The Summer Company program, sponsored by the Ontario Government, is a key component of the Ontario Government’s Young Entrepreneurs Strategy, which aims to encourage more young people to turn their talents to creating new businesses. 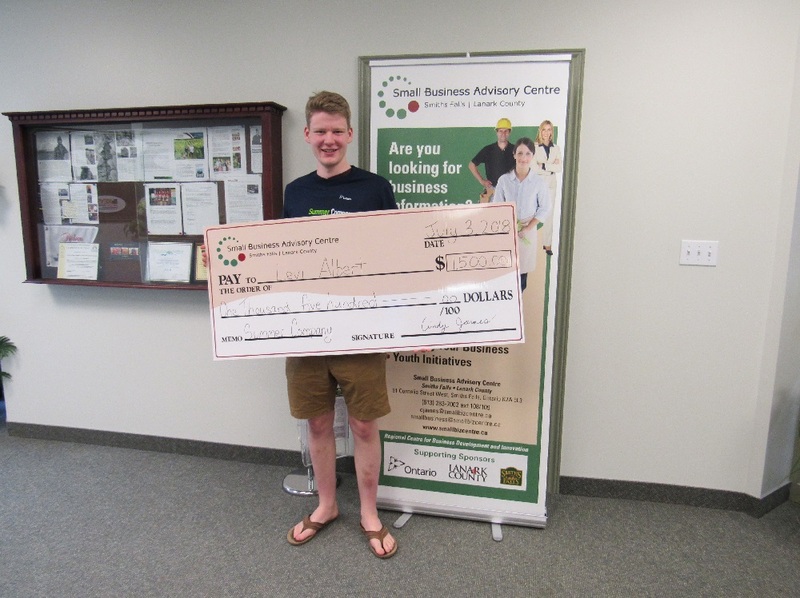 Summer Company provides hands-on business training and mentoring in addition to awards of up to $3,000, to help enterprising students (ages 15-29) start-up and run their own summer businesses. Students gain insight into business creation and risk taking; practical experience in marketing, financial management, sales and customer service; and attitudes and skills essential for personal success, whatever their chosen career paths are. You can get more information on the application and guidelines for the Small Business Advisory Centre or view it from Summer Company. The 2019 intake period for Summer Company is now open. The deadline for applications is May 2019. Need some extra entertainment for a party, special event, or just the everyday? Sounds like you need to check out The Boxed Riddle! The Boxed Riddle is a collection of themed rental escape boxes created by Maddy Martin, an innovative Grade 11 student from Carleton Place, Ontario. These rental boxes are based off the framework of an escape room, which means it’s up to you and your team to solve puzzles and crack mind-teasing riddles. To get your hands on one of these interactive escape boxes, visit The Boxed Riddle website. At heart, Maddy is an entertainer, and she’s using her passion for entertainment to bring people together in a fun and engaging way. The Boxed Riddle is completely unique because it provides an easy, portable, and inexpensive alternative to conventional escape rooms. Designs for The Boxed Riddle are constantly being updated and improved, and there may even be some Virtual Reality escape boxes in the future of Maddy’s business! Maddy hopes that her escape boxes will teach her customers to learn from mishaps, work together as a team, and think outside the box! 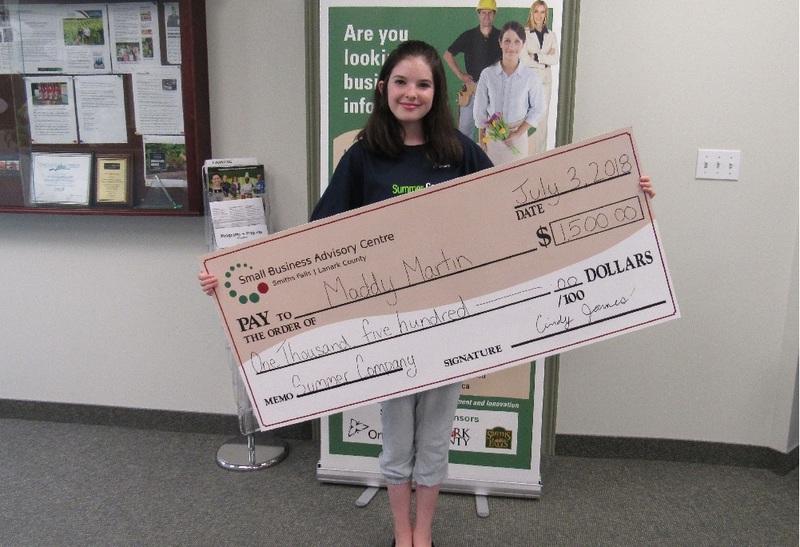 The Boxed Riddle was created by Maddy Martin and brought to fruition through The Summer Company, an Ontario Government program, run locally by the Small Business Advisory Centre (Smiths Falls/Lanark County). Want to work on your summer body, explore nutritious meal options, or just feel healthier and happier? Life Changing Training has you covered! Life Changing Training is a summer business created by Liam Nesbitt, a senior Sports Psychology student at Laurentian University. 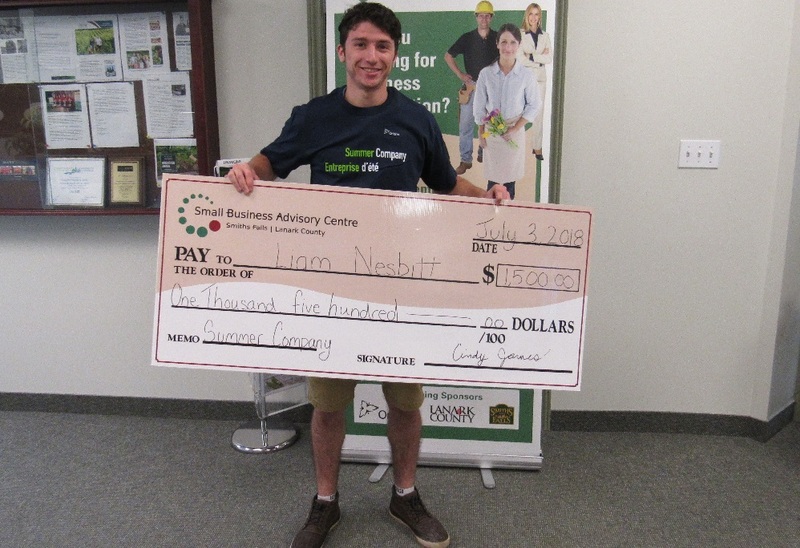 Liam’s personal motto is “get fit, be happy”, and he’s helping people in the Smiths Falls area do just that. Liam’s long-time experience in competitive sports has given him the knowledge and insight into the training world. Liam creates customized exercise and meal plans based on his clients’ needs, in order to help them reach their fitness goals. As a psychology student, Liam truly believes in the mental health benefits that can be associated with regular exercise, and wants his clients to know that the path to happiness can be found through a healthy lifestyle. 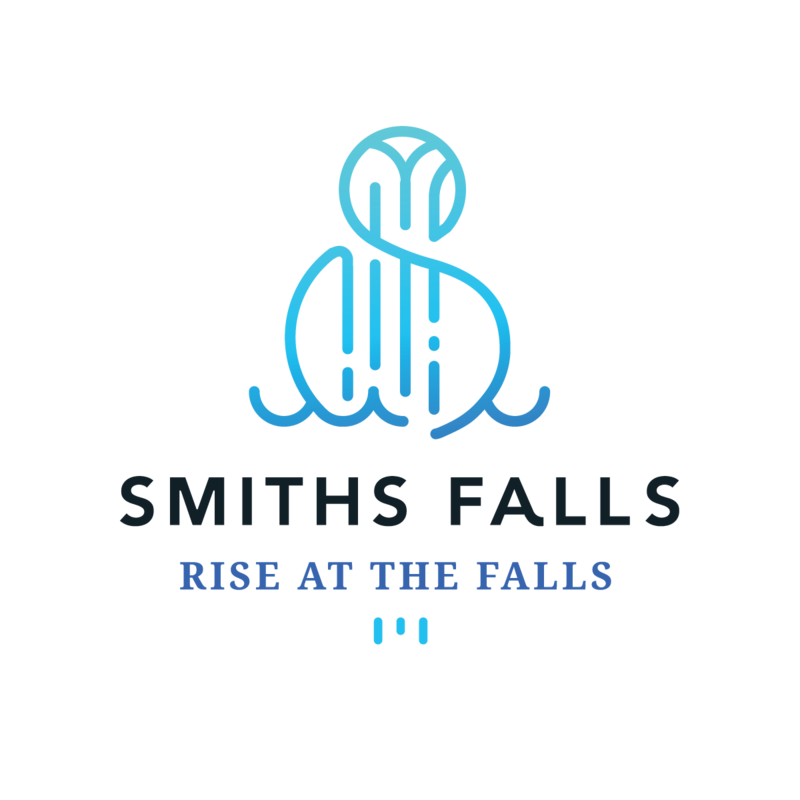 Liam is excited to bring his personal training business to the Smiths Falls community, and he can work with a variety of people at different levels of fitness. He hopes that starting his own personal training business with the Summer Company will allow him to pursue a future as a Sports Psychologist. Visit Life Changing Training’s website to get started on a healthier, happier you. Handmade jewelry…with a twist! Meet Levi Albert, a senior student at Almonte District High School who’s putting his passion into action through launching his own business, Greystone Designs. Levi makes handmade jewelry from wood and dyed epoxy, creating unique and creative accessories that suit people of all different styles. Levi has always been passionate about creating his own unique designs, and now he’s putting his creations into the world for people of the Almonte area to wear on a daily basis. How’s that for high fashion? Each piece created by Greystone Designs is completely unique and carefully crafted by hand, allowing you to own an original piece of artwork! After graduating from Almonte District High School, Levi hopes to continue developing his creative side at Ryerson University where he’ll be studying New Media. Levi is thrilled to be bringing his creativity and passion for design to the people of Almonte, and he hopes that with the proper dedication and support, he’ll be able to continue providing his services and growing his business in the years to come.